The Roller Derby 3.0 Elbowpad is a revolution in derby-specific armour, featuring a stitched, high-density PE cap for maximum protection and our unique snag-free double-layer Velcro 360° strap closure. 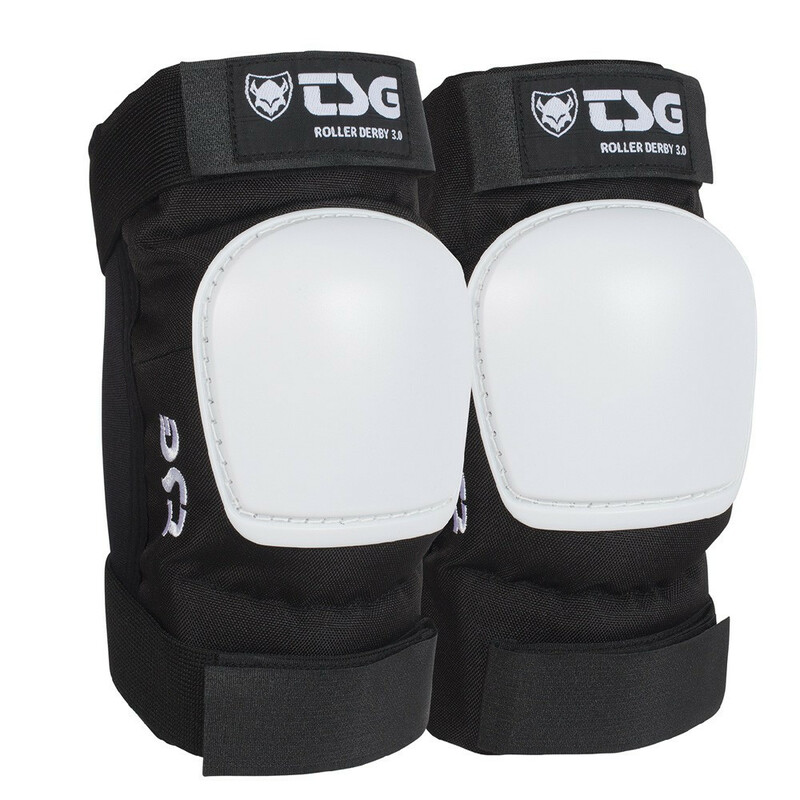 This ergonomic pad has an easy to wear slip-on construction that is secured by top and bottom blind closure Velcro straps to avoid snagging on other players. Its pre-shaped, internal multi-layer EVA foam provides surround cushioning from slams and hard blocks, while the PE cap delivers added shock resistance and friction-free slide that won’t trash derby tracks. 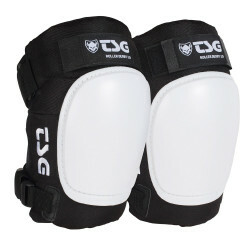 Secure and strong the Roller Derby 3.0 Elbowpad delivers hard-core functionality and protection.